Looking for the Perfect Place to start a Small Business? Look no further! The possiblilites for this building are endless! 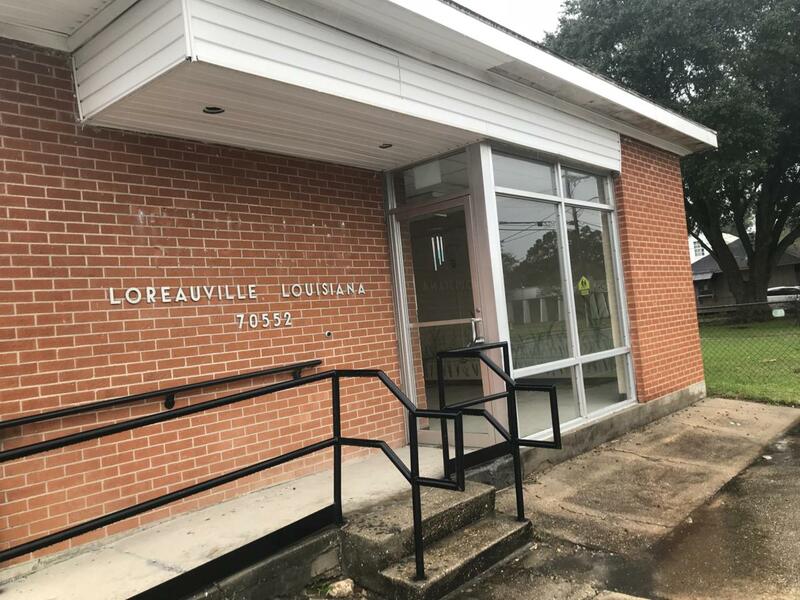 Located in the Quaint Community of Loreauville, this affordably priced Rental is just waiting to Boom with your Business!! Call to schedule your viewing today before it's too late! !